A costume will automatically be ordered for your child unless we hear from you by November 2, 2018. 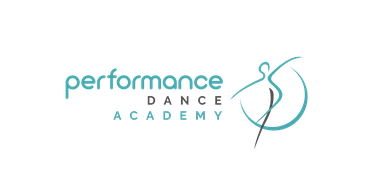 PDA will not release costumes to dancers who do not have the PDA dress code shoes and you will forfeit performing in the shows. Your costume may then be picked up on June 10, 2019 if your account is in good standing. This beautiful costume was in one of our previous shows!